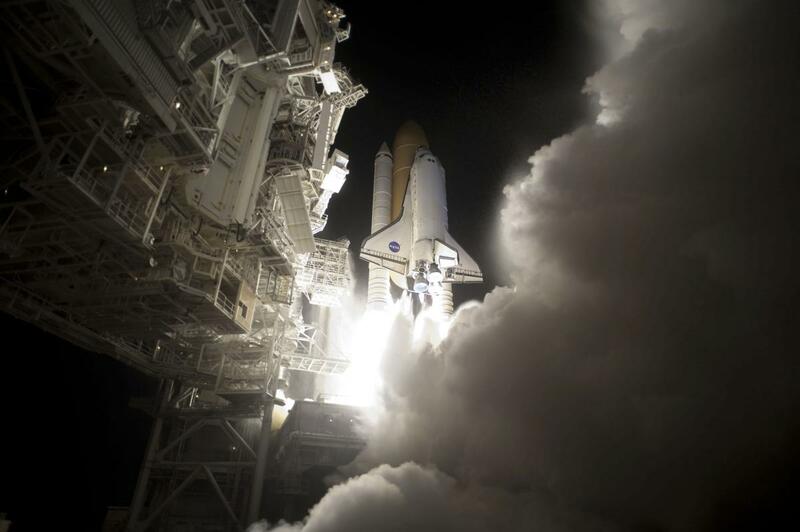 From the first launch of Space Shuttle Columbia on April 12, 1981 (Mission STS-1) through the final launch of Space Shuttle Atlantis on July 8, 2011 (Mission STS-135), many incredible photos were taken. 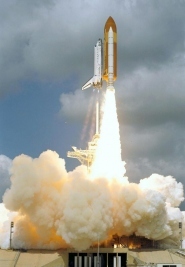 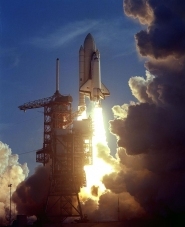 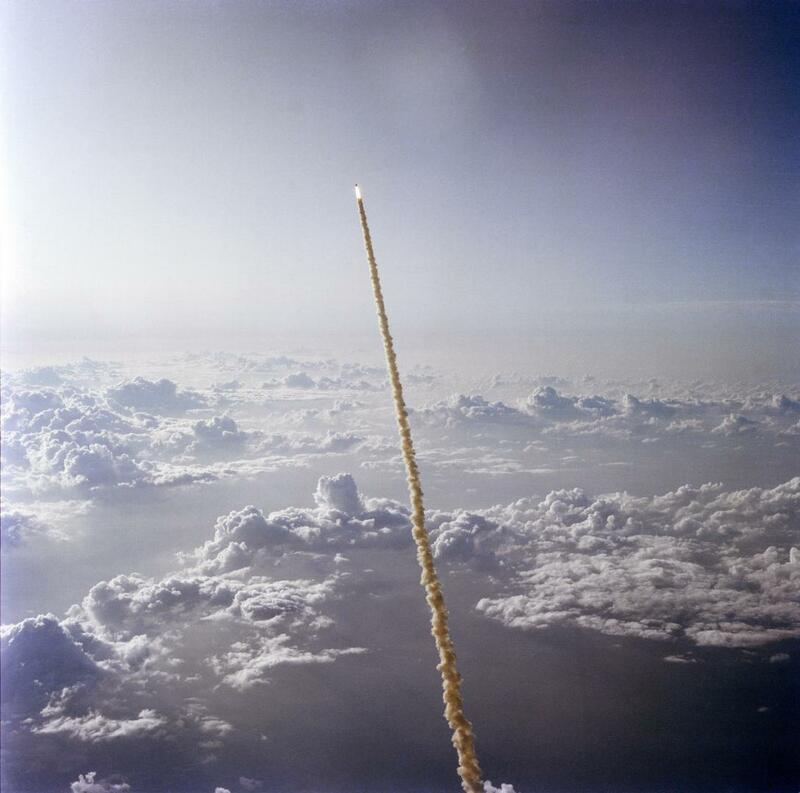 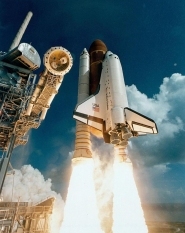 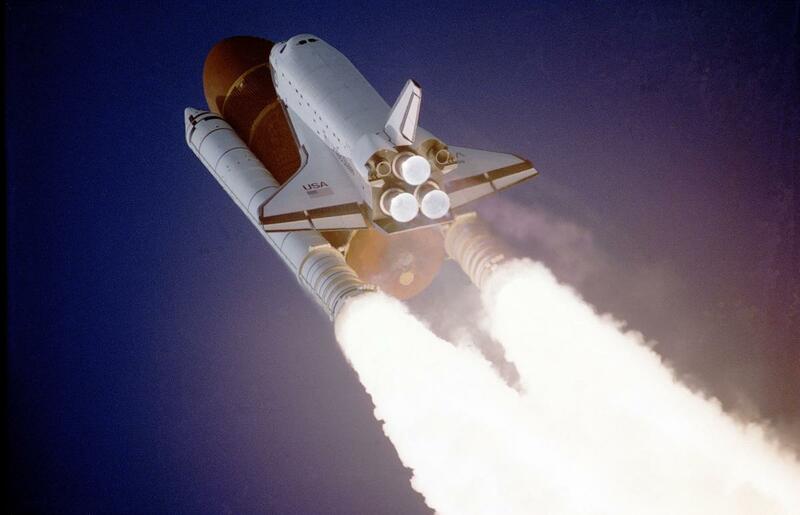 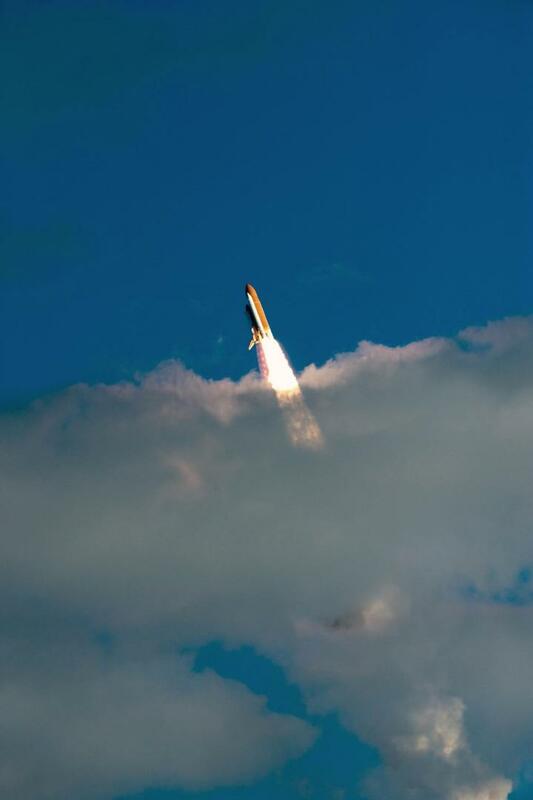 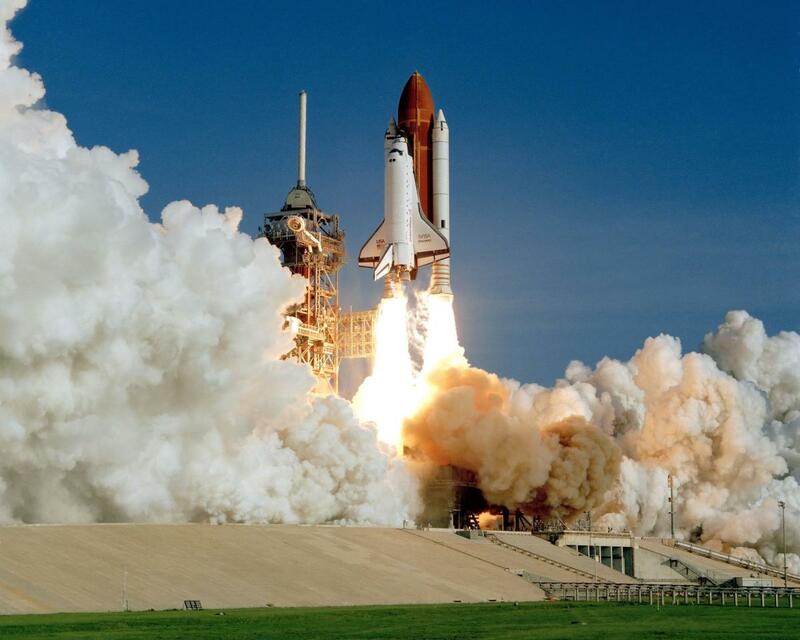 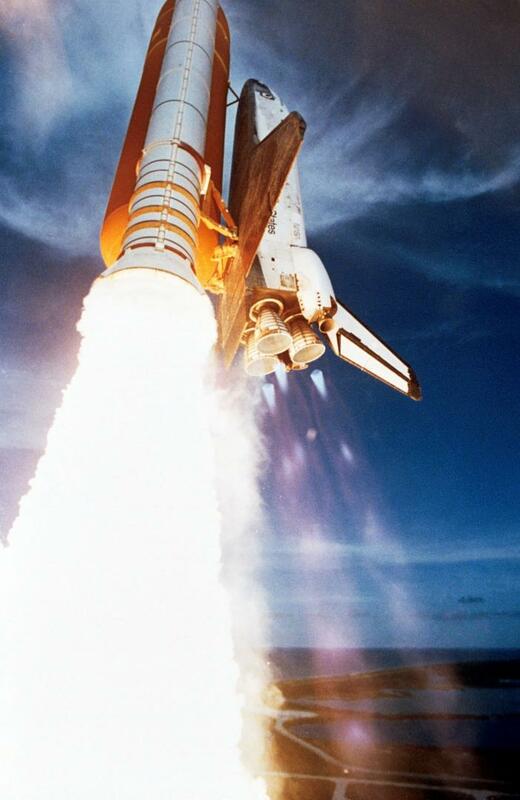 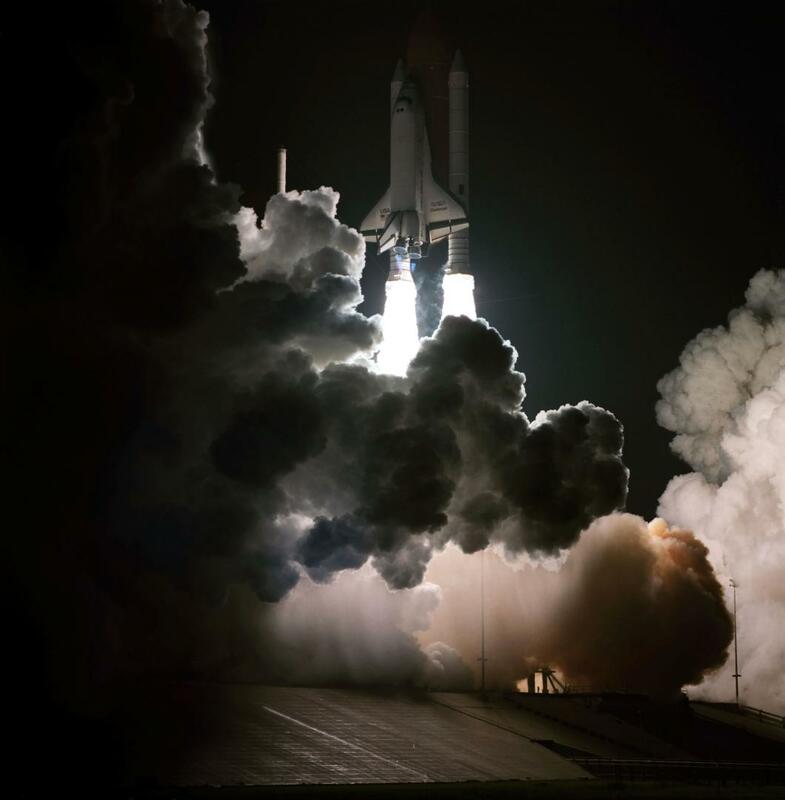 This gallery presents some of the most spectacular launch images of space shuttles Columbia, Challenger, Discovery, Atlantis, and Endeavour. 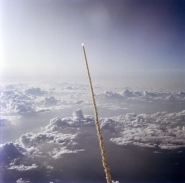 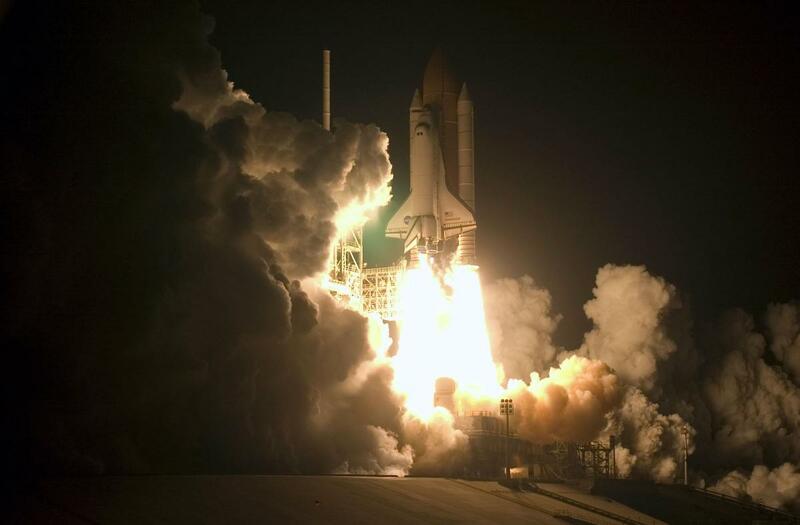 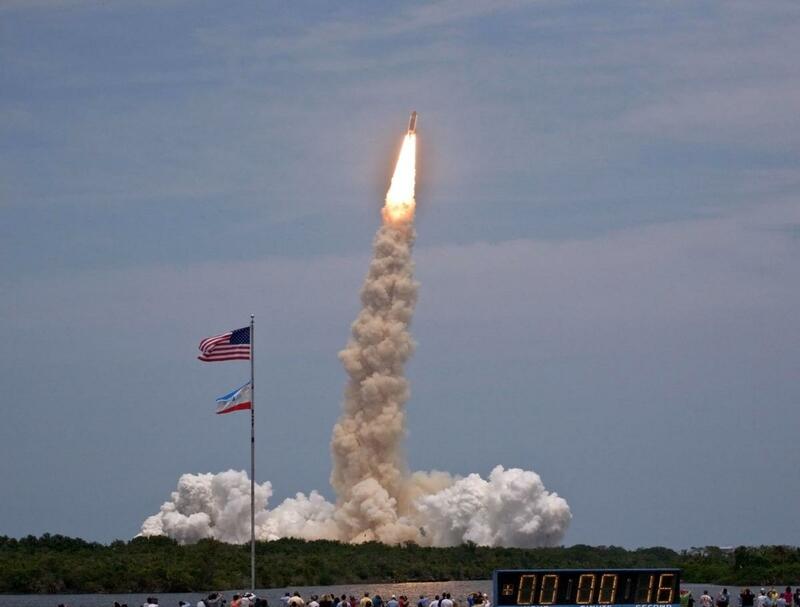 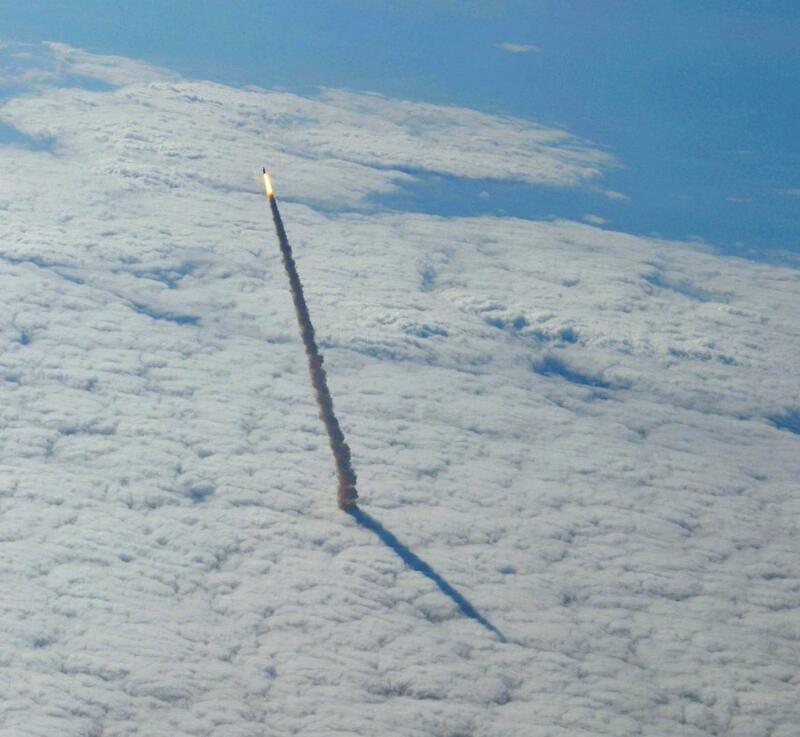 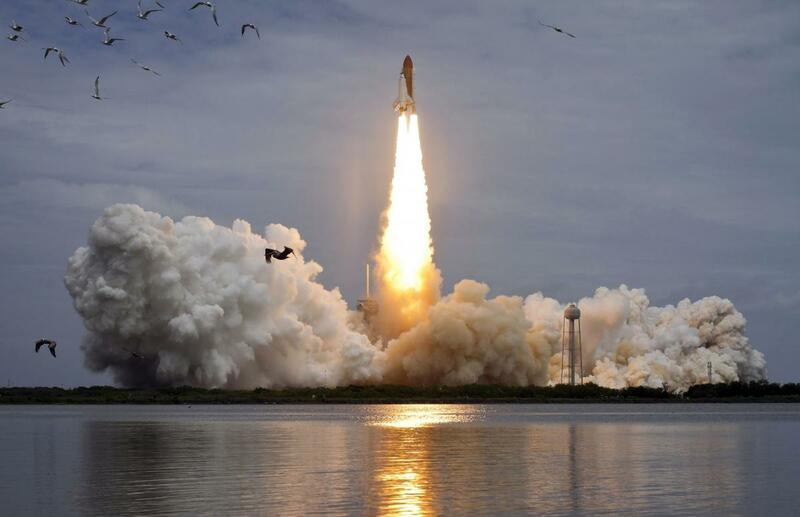 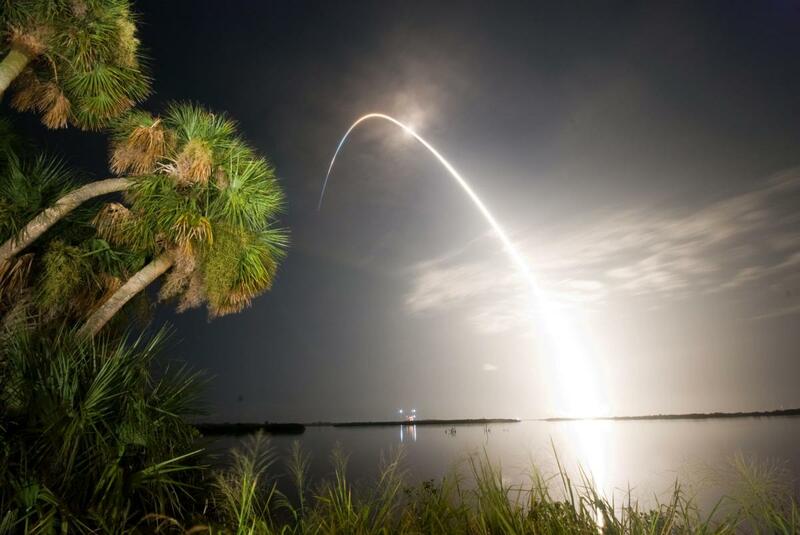 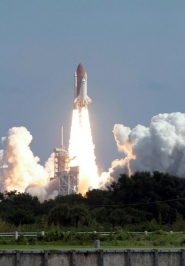 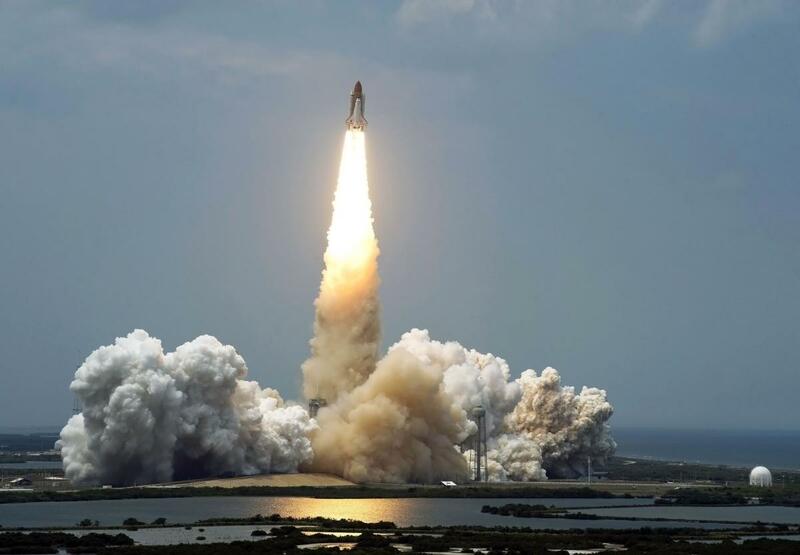 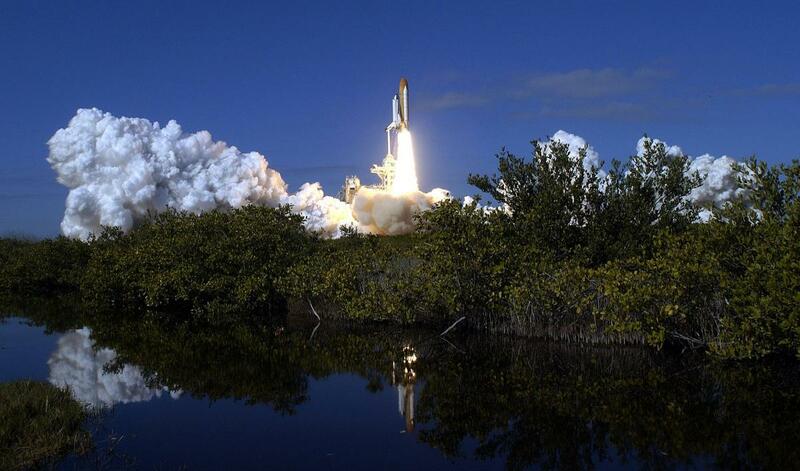 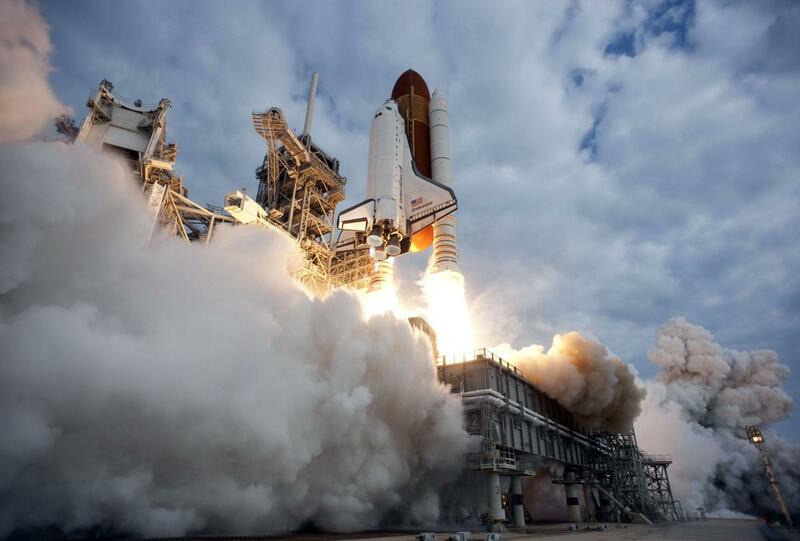 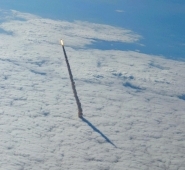 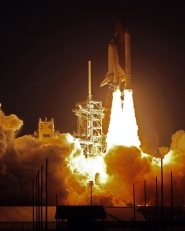 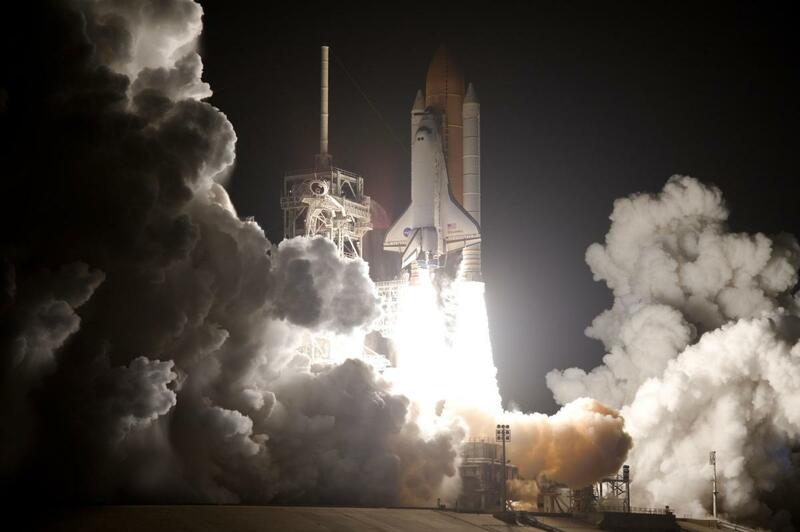 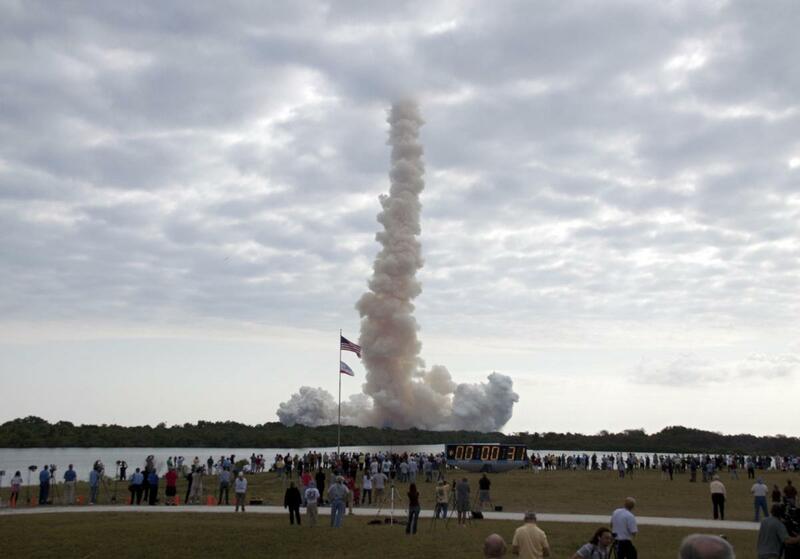 Be the first to comment on "24 Spectacular Space Shuttle Launch Images"